Adidas Iniki Sneakers, RUN! This color is almost sold out but one other color is still available! Paige Ultra Skinny Black Jeans, currently 30% off! Olive Skinny Pants. on sale for $39, I just got these and can't tell you how much I love them. 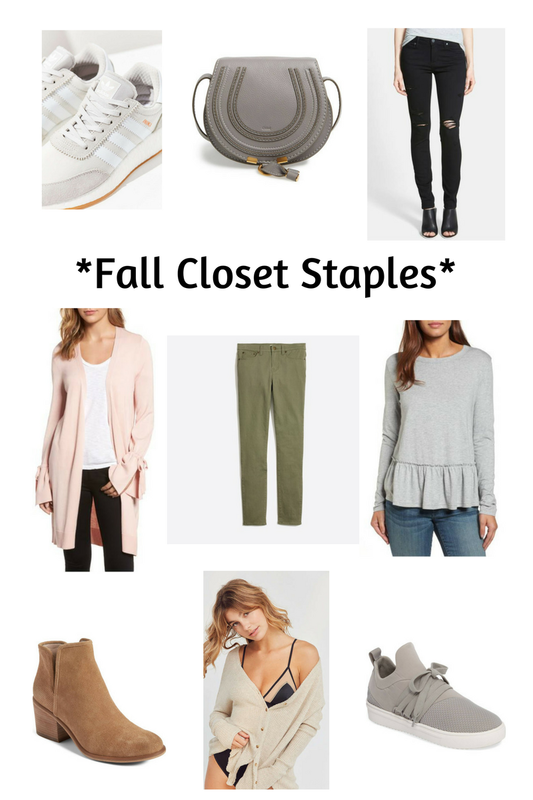 The fit is amazing and they're super soft and flattering! Steve Madden Lancer Sneaker, Target has these in black in the store for only $27, but not available online! Can you post a pic or the name of the black shoes you posted on your snapchat about a week ago, from Target? I can't find them at my stores, so I want to send a pic to my mom to check stores in her city. Thank you!! they are called "womens kressi black lace up sneaker" hope this helps!